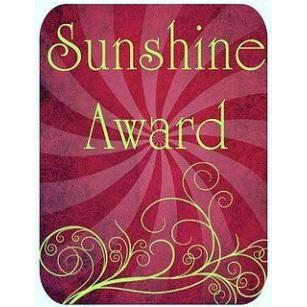 I have been awarded the “Encouraging Thunder” award by Joey at Joeyfullystated. Now, I have a little bit of an issue with awards (the main one being that I can’t keep up with them) however this is a new award and well, Joey was just so darn sweet about awarding it to me that I just have to accept. Ode to a daydreamer by the gorgeous Davy Jones himself. The delightful Karen at Days and Months has nominated me as part of a virtual blog tour. This morning I received this. I am humbled and eternally grateful. When I began my blogging journey, it was to reach out to others who are going through rough times and to let them know that I understand. Tough times are not new to me as those of you who have been with me since the beginning will attest to. What is even more wonderful to me is that this number has been reached after my conscious decision to step back from the computer a little and to reduce the number of posts that I make. As we all journey through life, it helps to have a support network. 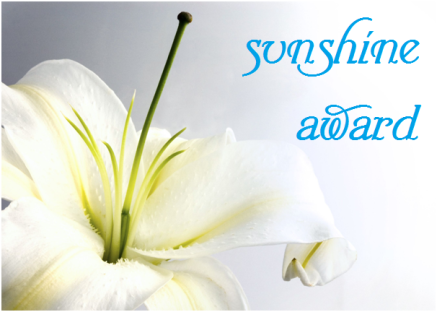 Thank you for being my on-line cyber support network. I’ve been doing a lot of thinking about awards and I’ve come to the conclusion that whilst I love them, I just run out of time to actually do them justice by acknowledging each one as I receive it. 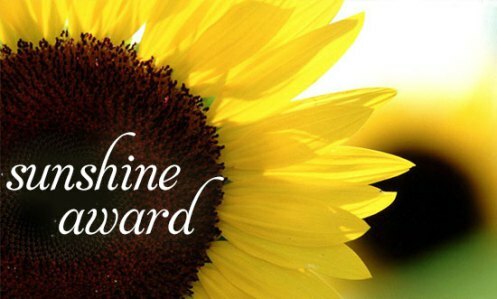 So with this post I am going to acknowledge each award that I have received in the past few weeks and write a bit about the blogger who nominated me in lieu of receiving and passing on each award. Doing awards (although fun) is time consuming and due to the number of awards I receive (and that I am truly grateful for) I’m not sure if I am going to be able to continue to receive them. So without further ado, here are my awards for the past few weeks. 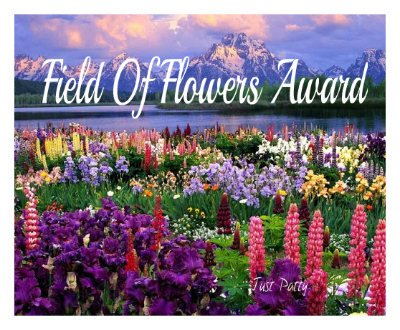 I have created this new award because there are some people who I would give a field full of flowers if I could. Not just a couple of flowers… No, a field full of them. Because they can use it, to thank someone or because they simply deserve it. Flowers give color, flowers say ‘I Care’ and flowers are nature’s gift to us. You give them to show someone you care or to celebrate something. Just spreading a little love and care. I am incredibly blessed and flattered to receive this award from Shaun who is a pretty good all round bloke himself. He described me as “Big heart. Good fun. And really cares”. I would say exactly the same thing about Shaun. Please check out his blog. Nominated for this award by the most lovely Linda G Hill . What can I say about this lady other than she is such a beautiful soul and writes from her heart. Linda is a devoted mother and is concerned about the world we live in and society itself. 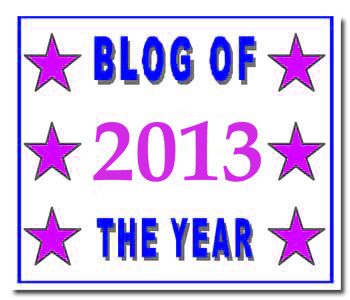 Please check out Linda’s blog here. My friend Don Charisma has blessed me with this award. Ahhh DC my friend, what other things can I say about you that haven’t already been said a million times? Don loves his photography with his iPhone and takes some awesome photos. 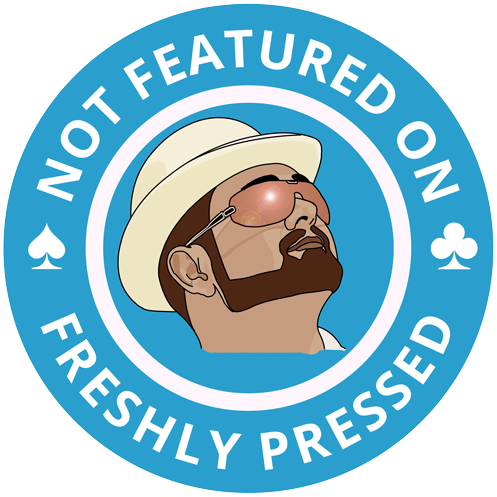 He is not afraid to share his opinion but does so with charisma and a certain sense of style. If you haven’t already checked out Don’s blog, you should do so. You can find my friend Don here. This award was created by Don Charisma (there’s that name again) and this is the second time I have received it. 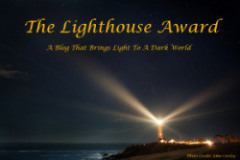 This time I was awarded this by the wonderful Eric from Hunt FOR Truth on WordPress. Eric is a man of great faith who looks to share his discoveries in regard to science and faith on his blog. You can find Eric’s blog here. Awarded this once more, I am overwhelmed to receive it again. This time from Irene at irenedesign. Irene is a wonderful and caring lady who lives in Spain. Although English is not her first language she is always there with an encouraging word on every post. Irene is not only beautiful in spirit but she is also creative and you just have to browse her blog to see her handiwork. Shaun has nominated me once again for an award. I’ve already told you what a great guy Shaun is, but I haven’t told you that he lives and breathes football (or soccer for those of us uneducated and living outside of the U.K). Thanks once again my friend for thinking of me with this award. I appreciate your online friendship and your wacky sense of humour. I am truly blessed to once more receive this award. This time I received it from My Ongoing Struggle. This beautiful young lady lives in the U.K. and has been through some rough times in her short time here on earth so far. Going to school and having a disability is something that many of us don’t have to live with but she lives with this each day – and each day she grows and blossoms. 🙂 Please check out her blog here. The most gorgeous Empathy Queen nominated me for this award. 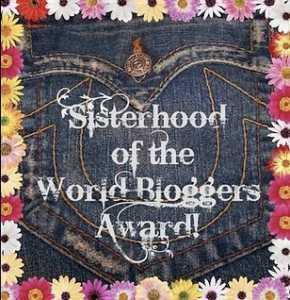 I’m so pleased to be part of the sisterhood of wonderful bloggers out there. 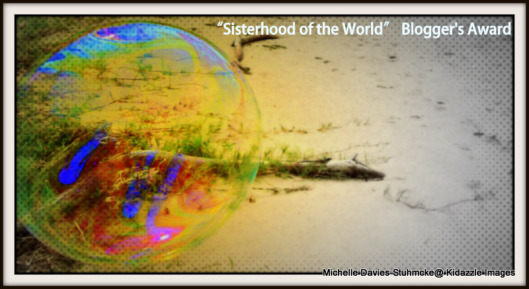 (sidenote: Dear Nav – not all sisterhoods are evil 😉 ). As part of my Fellow Blogger series, I had the privilege of interviewing this lovely lady who is kind and beautiful and above all empathetic. You can find her blog here. Isn’t this just the sweetest award? 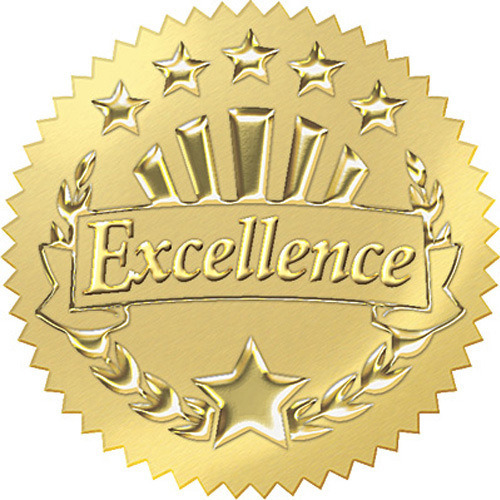 I received this award from Annie at Experiment in Trying. Annie loves to laugh and to read. 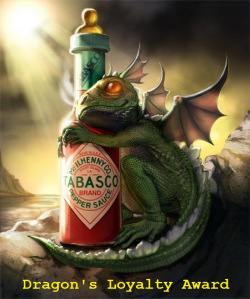 I think that is an awesome combination. 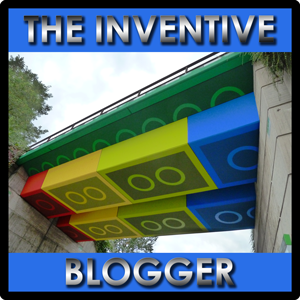 Annie hasn’t been blogging for very long and would love everyone to check out her blog. My cat scratched me earlier. She wasn’t happy because the Tween chased her to pick her up. I got my first job when I was 12 working at McDonalds (can’t get a job these days unless you are 14 years and 9 months now). I love watching MKR (My Kitchen Rules). I like eating Weiss Fruito bars when it is hot. (Guess what I am going to eat when I finish this post)? I have started work on the Tween’s quilt for her bed. 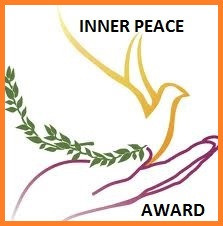 There are some beautiful variations on the badge for this award so I am going to display them here and my recipients can choose the one they like best. Generally, this award has requested that you give ten random facts about yourself. Since I’ve random-facted myself out of random facts, I have decided to go with Shaun’s idea of answering ten questions. Much easier than wracking this addled brain right now. Now I have to choose ten recipients. I find it difficult to know just who does and doesn’t accept awards these days so if I nominate you and you don’t accept awards, I apologise. Kerrianne from ? ?Journey or destination?? Each one of these people add some sunshine to my life and there are so many others of you who do also. My apologies to those I’ve missed this time around. I have a heap more awards to get to and I will do so (I promise). It’s Saturday and my heart is so happy. I love the weekends. I’ve had a bit of a big week with this back/head thing. Yesterday when the head spins started, I made a frantic call to my GP who worked back late last night so that she could see me. We ruled out what wasn’t causing all my symptoms – head spins, ringing in my ears, fullness/pressure in my head etc. My blood pressure is perfect. My eyesight is good (not perfect. If it were perfect I wouldn’t wear glasses) and I don’t have an ear infection. After the spinal xrays the other day, my chiropractor has identified that the vertebrae in my neck are not aligned correctly. (He also found a fractured vertebrae in my lower back that is the cause of a lot of pain). I have had two chiro sessions so far and two more booked next week. My lower back is going great but my head issues still prevail. I have a referral to an ENT specialist if things don’t settle. My GP also mentioned the possibility of Meneire’s Disease. Let’s just take things one step at a time. So this weekend, I have made a promise to myself to step away from the computer. I currently have 800 blog notifications in my in-box. I am trying to catch up but I don’t think I will make it. I am going to schedule some posts and I will be back to comment later this evening and possibly tomorrow morning HOWEVER this weekend is about me and my family. I am going to finish the quilt I started last week and start planning one for the Tween’s bed. I am going to take the Tween up on the offer for her to teach me how to play chess. Although I have no way of knowing if she is teaching me the correct way, I won’t really mind. I am going to read some of my books and magazines. We are going shopping for her school supplies (have I ever mentioned how much I love stationery stores? Okay, maybe once or twice 😳 ). I am also going to go to Spotlight to look into the Project Life stuff I blogged about yesterday. (I have a little Christmas cash I can put toward it). I might get some photos from last year printed out. I am going to spend time with my animals as well. Little Madiba is beginning to find his vocal chords and has begun little trills every so often. He loves when I stand beside him and whistle. 🙂 I am also going to pull out my short stories and work on them a little. So they are my weekend plans. I’ve been thinking a lot about this. I love receiving awards and I love passing them on however in my effort to step away from the computer a little, I need to re-think how I am going to do this. I currently have seven awards awaiting my acceptance. So what I am going to do is accept all of these awards right now, put them in my awards gallery and start afresh. I want to thank each and every one of you for these awards. Invented by Laura Macky I was awarded this by her. Thank you Laura. 🙂 I trust I have not over-exerted myself in accepting this. An award I am truly blessed to receive. 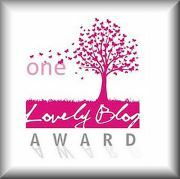 The premise behind this award is just wonderful and many, many other fine and inspirational bloggers before me have received this award. 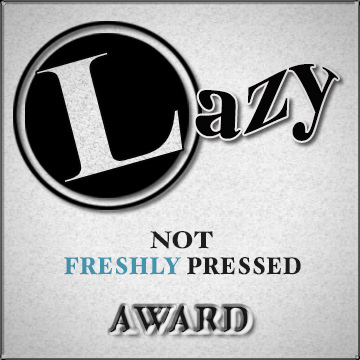 My eternal gratitude and huge cyber hugs go to Julie (The Nocturnal Laundress) for this award. 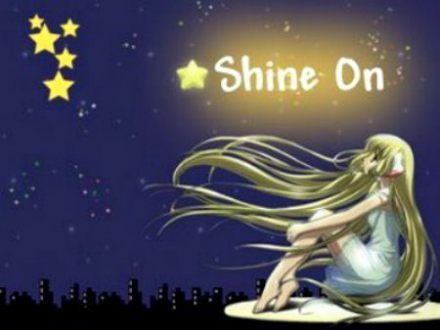 Please check out Julie’s blog. She is a wonderful writer and a beautiful soul. 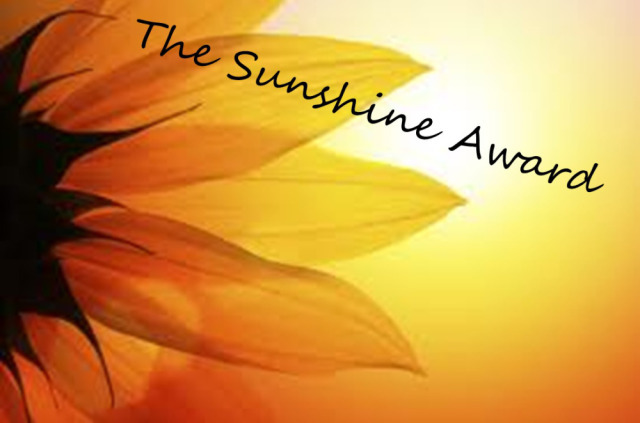 I think this is the cutest award and I have been awarded it once again 🙂 This time by the lovely Nia at Nia Simone, Author. I like this graphic as much as I like the other one. Thanks Nia. Please check out Nia’s blog as she not only writes, but dabbles in photography as well! And she’s good at both! 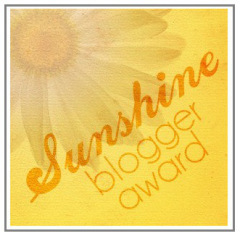 Awarded to me by the beautiful soul that is Irene at Irenedesigns 2011. See you at the other end of the weekend (apart from the Fellow Blogger posts, they will go ahead as usual).